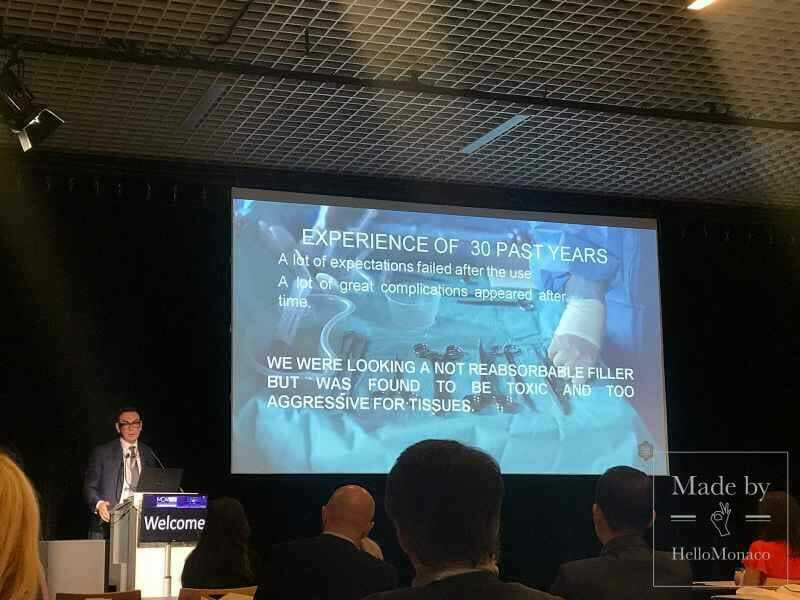 On September 21-22, 2018 the Grimaldi Forum hosted one of the most important European congresses on aesthetic and anti-aging medicine – MCA Live. It is famous for its demonstrations of live operations by eminent world surgeons. In addition, you will discover at MCA Live the latest innovations in drug therapies. 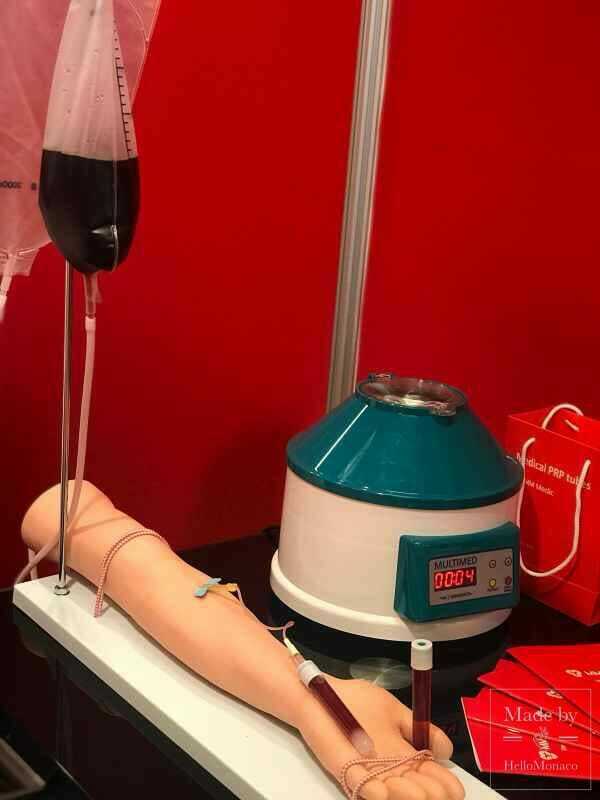 And, of course, not to be missed were the exhibits of professional equipment or the demonstrations of specialized software tools in aesthetic medicine and the anti-aging field. 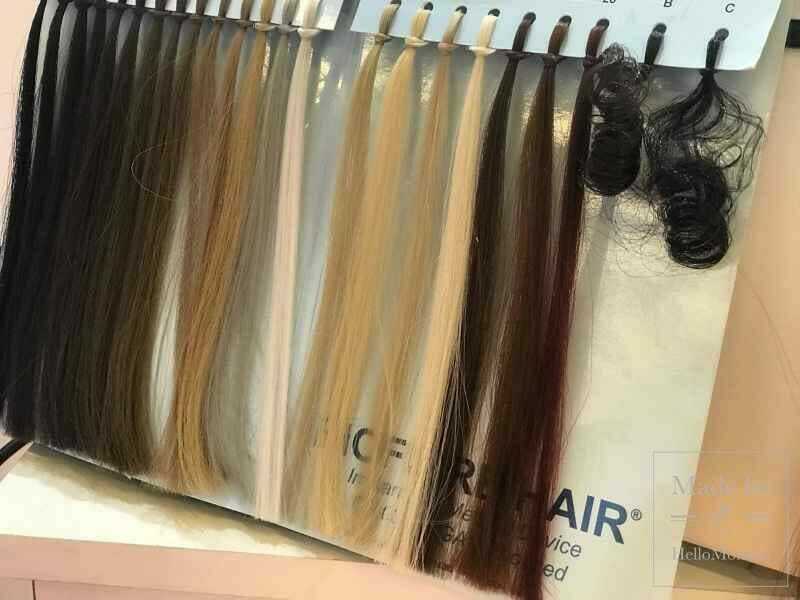 Despite continuing high interest in the subject of prolonging youthfulness these days, the Congress did not really feature a major selection of new products in this area. Most of their products and therapies would be familiar to you from the last MCA-2017 report. 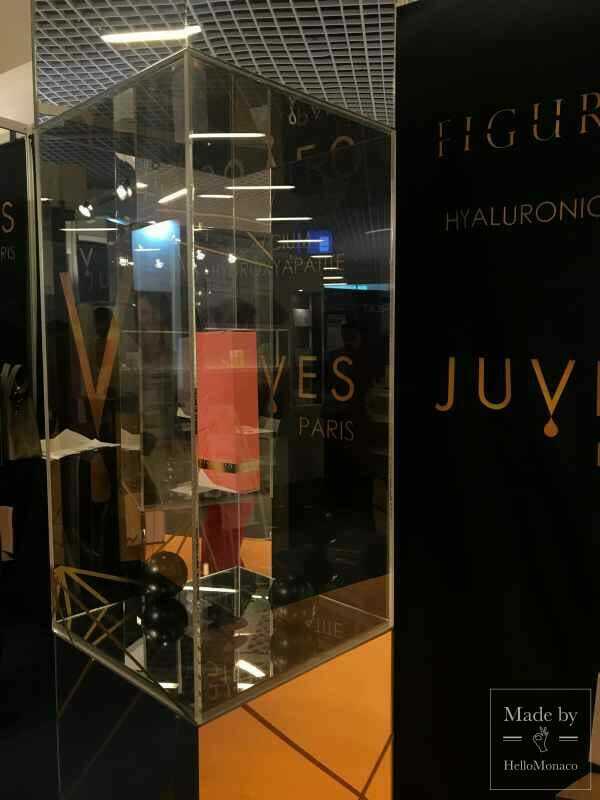 Nevertheless, HelloMonaco did manage to find some new interesting projects that have a lot of potential in the beauty and eternal youth industry. We agree wholeheartedly with one of the most important speakers on the forum, Dr. Piero Crabay, who believes in constant self-improvement. Nowadays, we are all striving for perfection and therefore we often experience intense pressure, especially due to the omnipresent social networks. 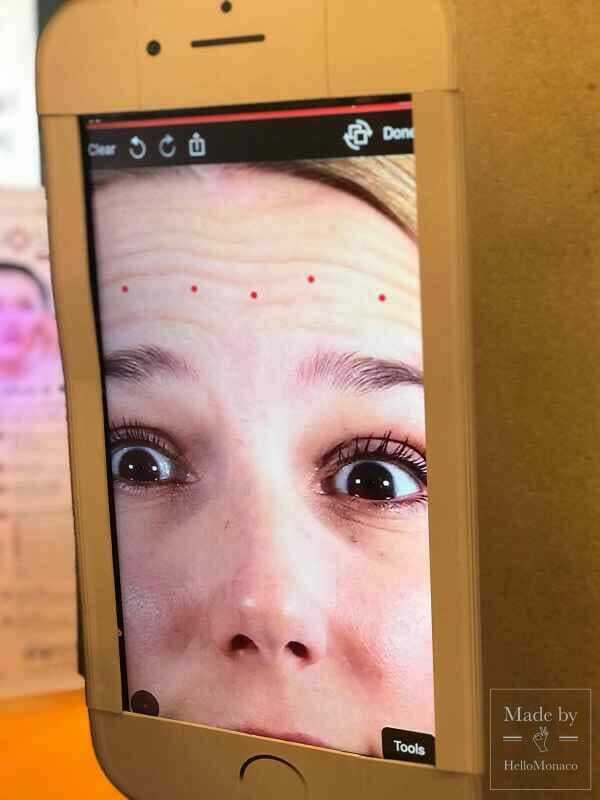 Dr. Crabay demonstrated some Snapchat filters that instantly idealize facial features. Many people crave to embody the perfection that they see in images on screen. That’s when aesthetic surgery comes to rescue. We do need to take into account, however, that everyone has his or her own body structure and facial features determined by their racial or genetic background. We would now like to introduce you to some truly interesting developments in this field. Next Motion is giving us a next-generation vision of aesthetic surgery, offering innovative software designed for doctors to use. 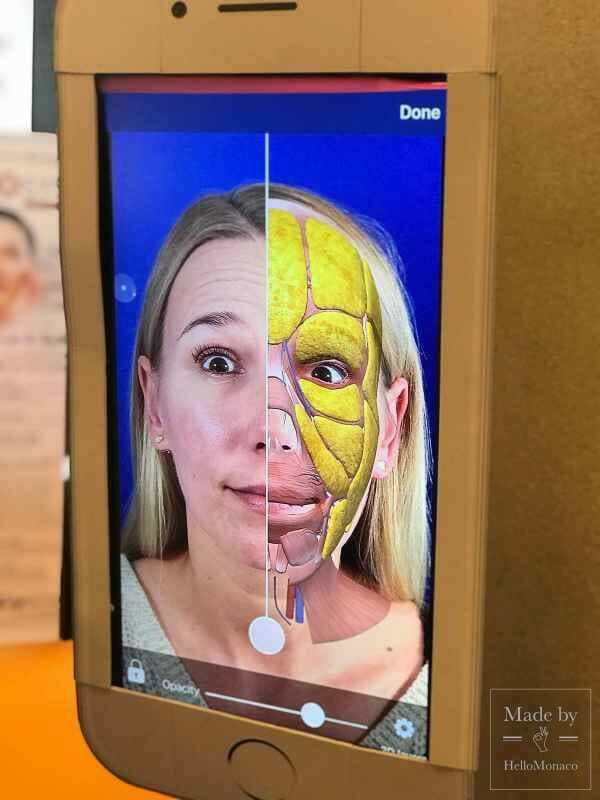 This smartphone application will produce 3-D photos and help surgeons create a demo that illustrates the appearance of a patient before and after an operation. It will also make digital portfolios, create medical passports and advise patients online. 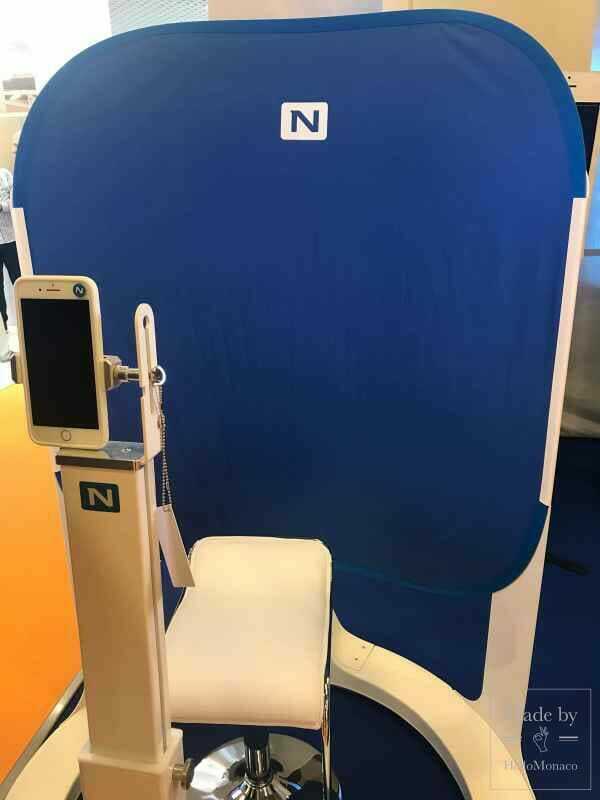 These demonstration sessions could be used to improve the efficiency of doctors and make consultations fully interactive. Surgeons can also practice locating muscles and venous ducts and patients’ organs in real time using “Augmented Reality” glasses. These days, many people face the problem of hair loss and a good many of these feel uncomfortable. An Italian organization Biofibre has taken up the challenge of solving this issue. 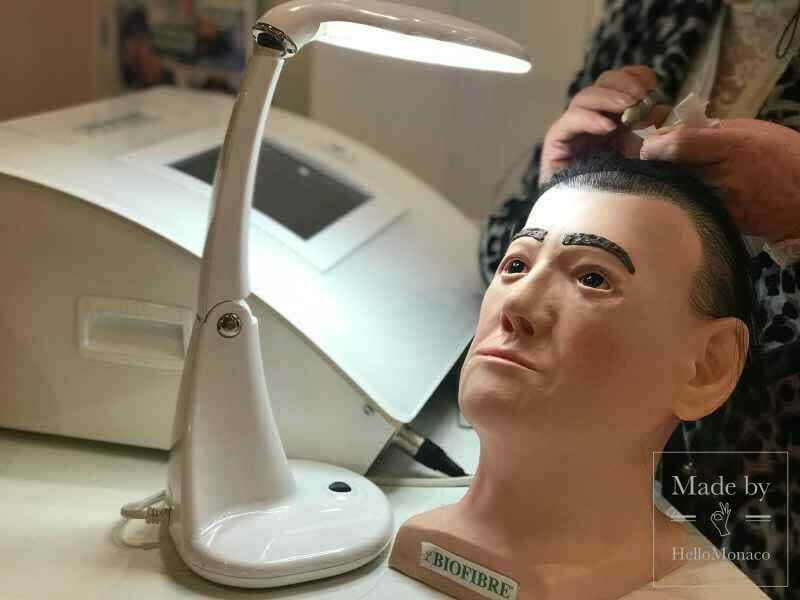 Instead of a typical “artificial” solution (wigs, transplants and build-ups), it uses a new unique method of hair implants. This is a kind of a tattoo machine fixing real hair under the skin with the help of a needle. The entire procedure is carried out by a qualified specialist and local anesthesia makes it painless for the patient. This is a new solution to a baldness problem for both men and women. Science is obviously progressing, but we also have the gift of nature at our disposal. Back in ancient Persia, Barberry was considered the best remedy for all ailments, including mental illness. 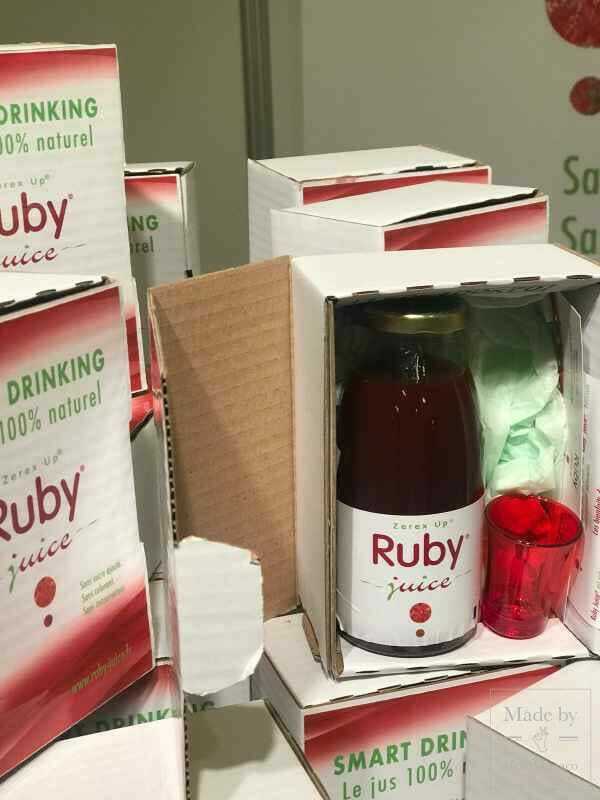 A French-born Iranian, Behnaz Namjoui thus presented to the Congress a unique 100% barberry Ruby Juice. Its recipe was specially developed by her family and brought to perfection by nutritionists and bio-chemists involved in the production of the concentrate. According to Behnaz, even the initial intake of the juice gives you a boost of energy. To summarize MCA Live, it is a combination of science and nature that is a gauge of progress in the search for eternal beauty.